Local authorities are expected to approve a new development codenamed Morning Hornet in the coming hours. The world’s largest social media company could be about to announce one of the world’s largest data centre investments topping up to $20bn in capital expenditures on a single site over a number of years. 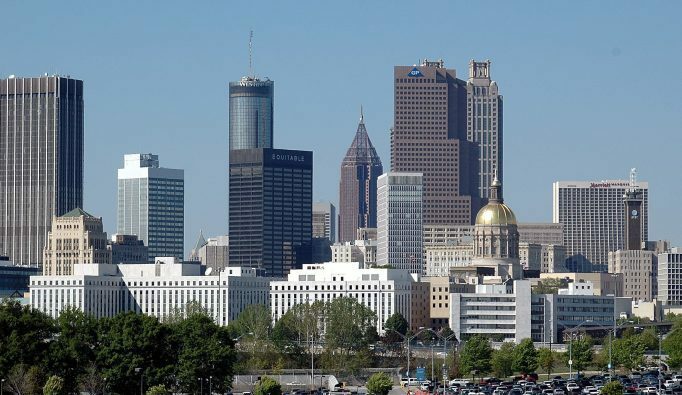 According to The Atlanta Business Chronicle, Facebook is expected to announce a 400-acre campus in the Greater Metro Atlanta, east of Covington. The site is to be located at Stanton Springs, mainly in the Walton County, a new development backed by local authorities to boost the settlement of large corporate campuses, data centres, advanced manufacturing or bio-pharmaceutical facilities, or high-technology distribution centres in the region. The Facebook project could be codenamed under “Morning Hornet”. The local Joint Development Authority for the Walton County and three other counties that also own part of the land in which Stanton Springs sits, are expected to approve the purchase and sale agreement, pre-development agreement and site access agreement of the secret development this Tuesday. According to the company’s job page, Facebook is currently looking for a construction project engineer to be “located in the South-eastern region of the United States”. “The exact location is still to be determined,” it reads in the ad that includes Atlanta, GA, as a general location. Additionally, Facebook has also posted job vacancies for two construction project managers to be based at the same “still to be determined” location. If Facebook announces a hyperscale data centre campus in Atlanta, the company will be joining one of the fastest growing hosting hotspots.